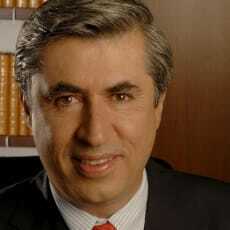 Carlos F Portilla Robertson was admitted as a lawyer in July 1986, by Universidad La Salle. He has diplomas in constitutional proceedings and corporate and business law from Universidad Panamericana, and international business in Mexico and international arbitration from Escuela Libre de Derecho. 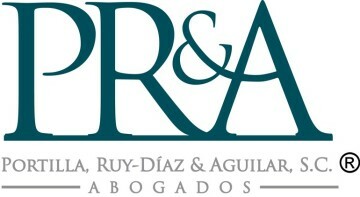 Mr Portilla’s practice includes gambling and legal expertise in the Mexican gaming industry, compliance and online gaming, civil and commercial litigation, bankruptcy and reorganisation proceedings, banking and insurance disputes, consumer protection law, product liability and recall, international and domestic mediation and arbitration, real estate, and public and private construction disputes. He is a full member of the International Masters of Gaming Law, a member and legal adviser of the Association of Gaming Equipment Manufacture (AGEM México), a member of the Mediation and Arbitration Center of the ICC, the National Chamber of Commerce of México City (CANACO), the Arbitration Committee of the Centro de Arbitraje de México, the Barra Mexicana Colegio de Abogados, AC and the Spanish Arbitration Society (CEA). He is former president of the Marketing and Advertising Commission of the ICC. He is counsel of the Board of Directors of ICC México, and ex-chair of the National Association of In-house Companies Lawyers, Queretaro Section, ANADE. His languages are Spanish and English.